If you are in the area, do not miss the opportunity to see the wonderful flowers. 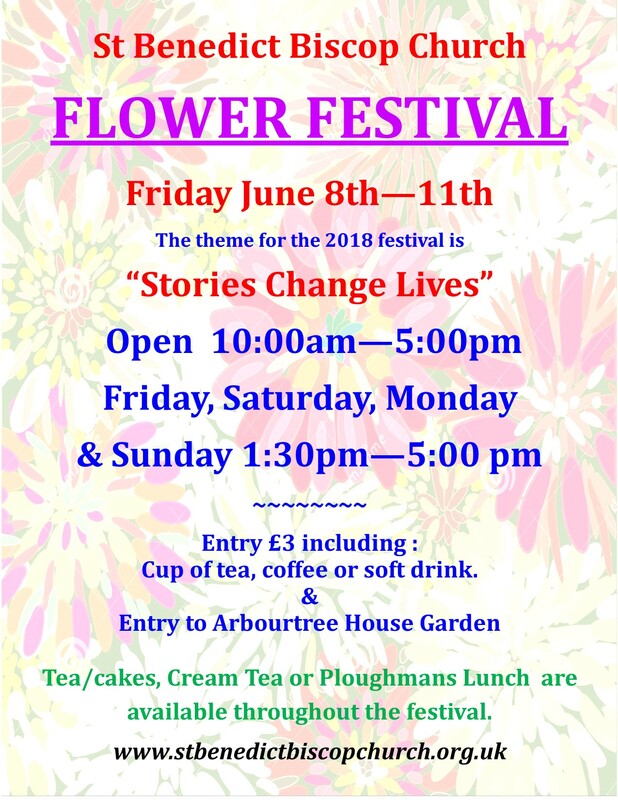 Catch the scent of the flowers as soon as you enter the church and pick up a programme with details of over 28 imaginative displays from “Alice in Wonderland” to “Romeo & Juliet”. You will be amazed at the skills of all the arrangers.